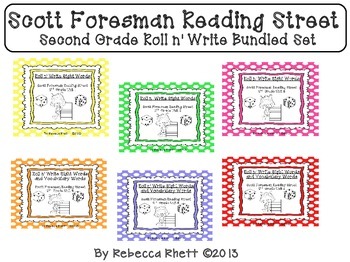 This packet contains Roll n' Write activities for each of the stories in the Second Grade reading texts. 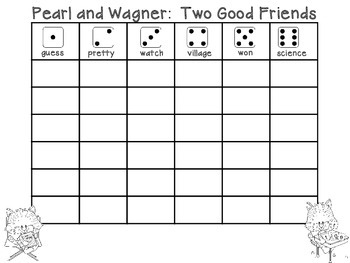 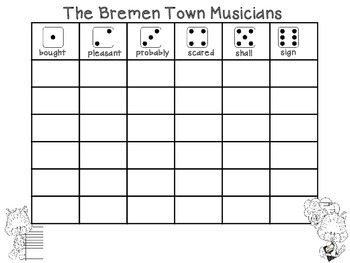 Each of the stories in Units 1-3 have one Roll n' Write activity(high frequency words) and each of the stories in Unit 4-6 have two activities (high frequency words and vocabulary words). 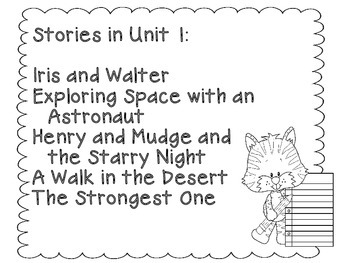 Purchasing these units as a bundled set will save you $4.50!